Here is our Comprehensive Annual Financial Report (CAFR) for 2017. Our 2016 CAFR was awarded the Certificate of Achievement for Excellence in Financial Reporting, presented by the Government Finance Officers Association for the United States and Canada. It marked the 31st year it received the honor, and we’re confident the 2017 CAFR continues to meet the program requirements. Here is our 2018 Financial Summary, a comprehensive breakdown of Columbus Metropolitan Library's revenue and expenditures, plus a look at our major initiatives and accomplishments. 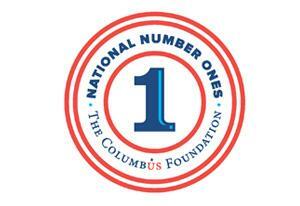 The Columbus Foundation honored Columbus Metropolitan Library along with an amazing group of National Number Ones. All were named the best in the country in 2015. Find the complete list of Number Ones here. We received the Central Region Friend of Public Schools Award from the Ohio School Boards Association in 2014. In 2011, we were honored with the National Medal for Museum and Library Service from The Institute of Museum and Library Services. This is the nation's highest honor for community service initiatives in libraries and museums. We were recognized specifically for our Job Help Centers, Homework Help Centers and the Ready to Read Corps. 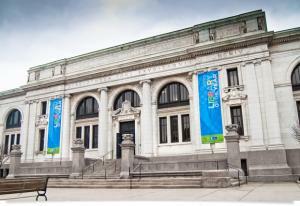 We were named National Library of the Year in 2010 by Library Journal. Each year this prestigious recognition goes to the one public library in the United States that most profoundly demonstrates service to community, creativity and innovation in developing specific community programs, and leadership in creating programs that can be emulated by others. Columbus Parent Magazine’s readers voted Main Library’s children’s area the Best Library Children’s Area and Best Library Storytime in September 2013. 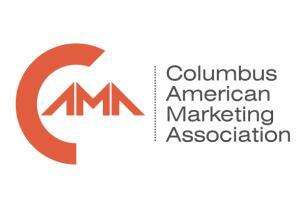 The Columbus AMA AIM Awards recognized CML with 3 awards for 2015 Summer Reading Club and 2014 Celebration of Learning. The Communicator Awards recognized CML with a 2013 Silver Communicator Award for our Celebration of Learning Marketing Campaign.